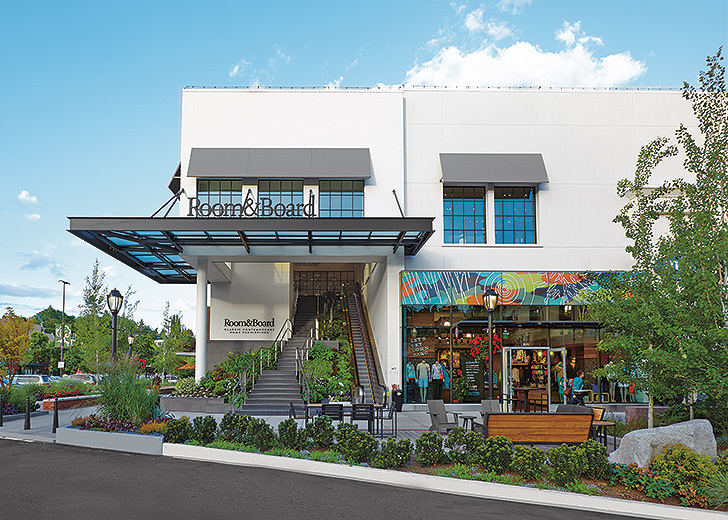 At Room & Board, we are committed to constructing and redeveloping buildings to align with our environmental goals and strengthen communities. Just like we appreciate good furniture design, we appreciate good architecture. For that reason, we prefer to put in the extra effort to repurpose structures with great architecture instead of leveling and starting over. 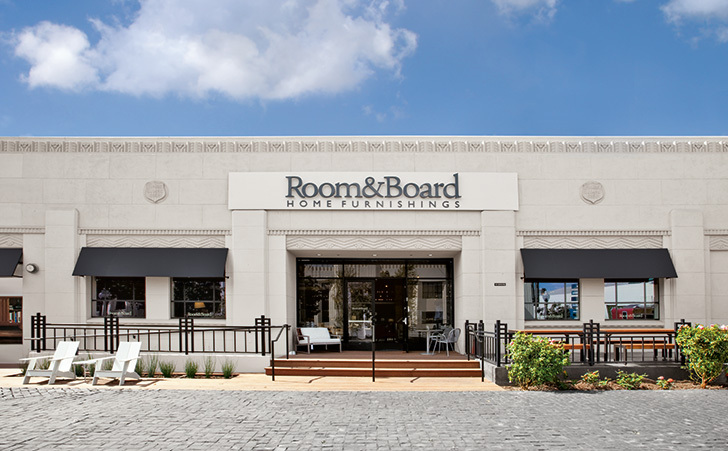 Read on to learn more about the histories of some of our showroom buildings and how we’ve repurposed them to become even more beautiful. We opened our Atlanta store in the Westside Provisions District in 2009. 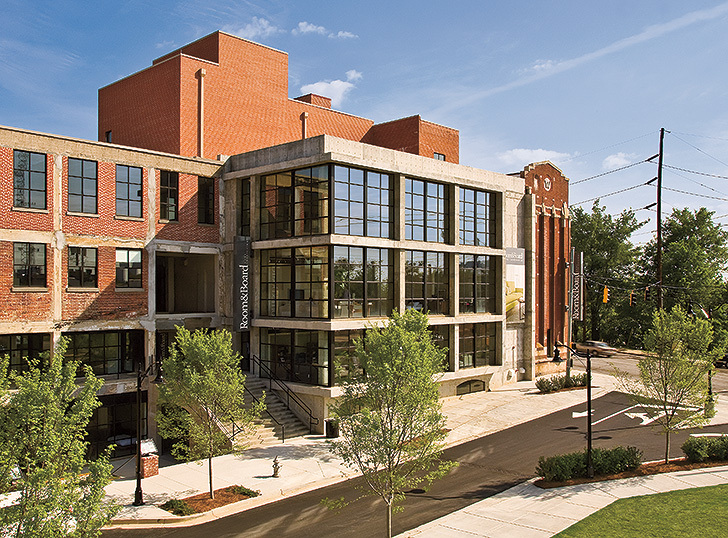 Formerly a meat processing plant, our Atlanta showroom combines three buildings from the 1920s, 1960s and 2000s. Reconstruction included leveling the pitched floors, which were useful for the original plant when cleaning the facility. Then, we created a unified space using Southern Yellow Pine floors. The stunning floors reflect the region and celebrate the character of each era. Located on Newbury Street, our Boston store opened in 2014. 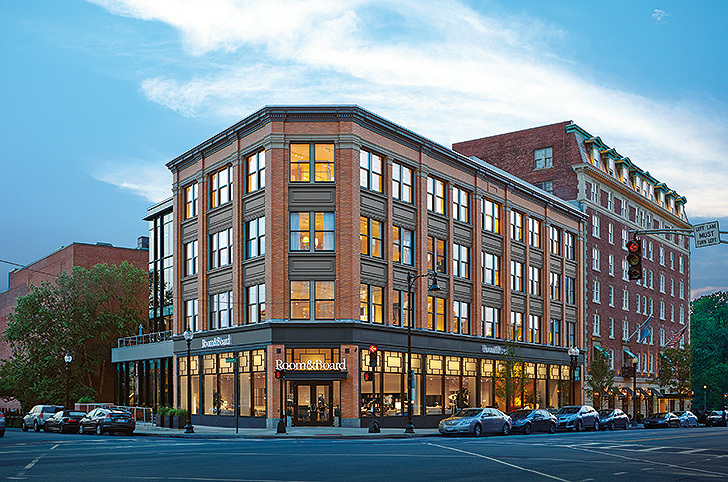 Housed in the historic Sherman Building, our Boston showroom was originally constructed in 1908. 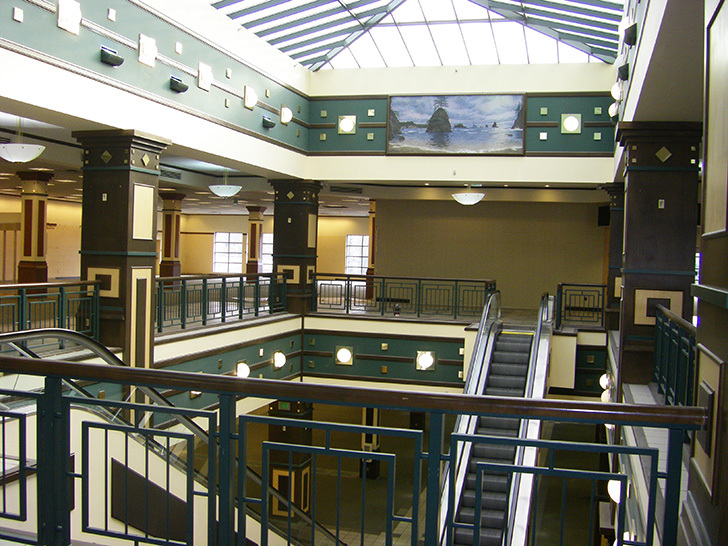 The old, dilapidated building was restored to its original glory as required by the Back Bay area. The white clapboard-style wall by the stairwell gives a nod to its Northeastern roots. Updated in 2009, our Los Angeles store is part of the historic Helms Bakery District. 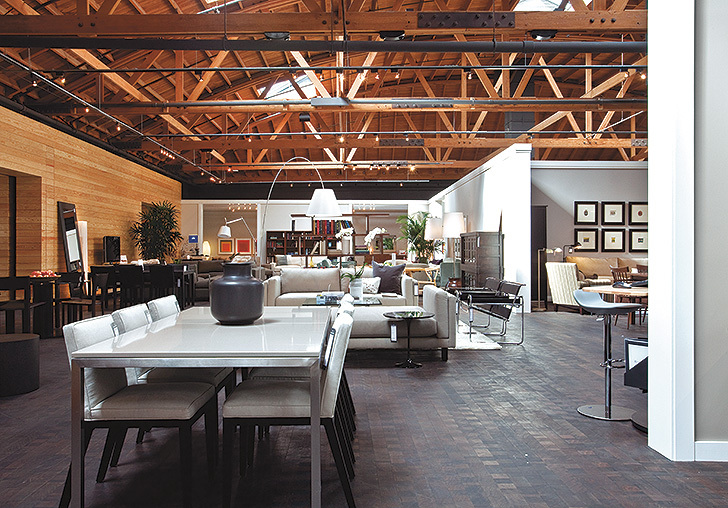 Located in the Helms Bakery Building built in the 1930s, our Los Angeles showroom features gorgeous high vaulted ceilings that can make the space challenging for customers when trying to relate the environment to their home. We worked with the existing architecture to create a visual line to help bring the space to scale for our customers. We chose to complement the historical structure made of all Douglas fir with end-grain wood floors from the region and windows that reflect the character of the building. One of our more recent stores, our Portland location opened in 2017. 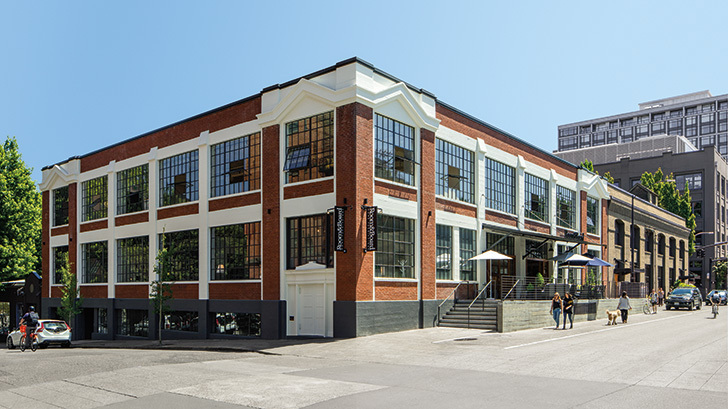 Originally built in 1924 as the Fisk Tire Building, our Portland showroom reflects the Pacific Northwest. 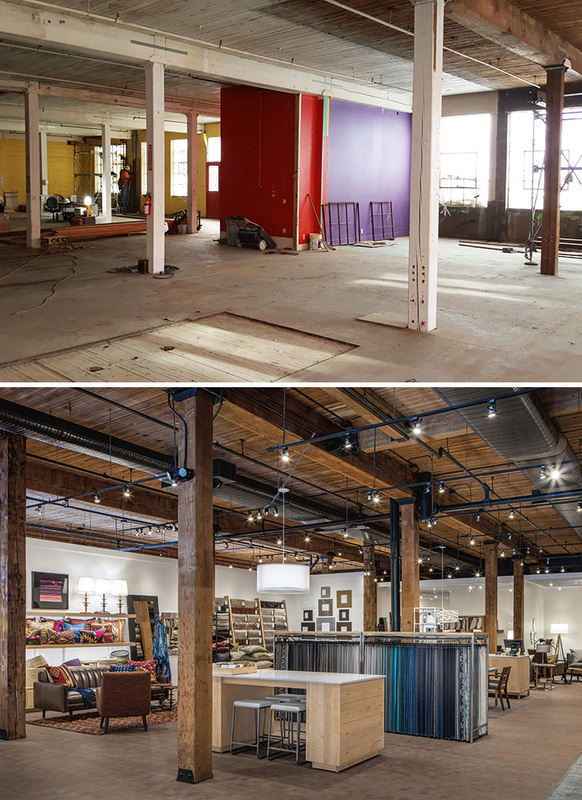 We sandblasted the Douglas Fir ceilings, added end grain wood block floors and replaced windows to maintain the warehouse feel of the Pearl District. Our Seattle showroom replaced a bookstore in University Village. Not all of our stores have a deep history. 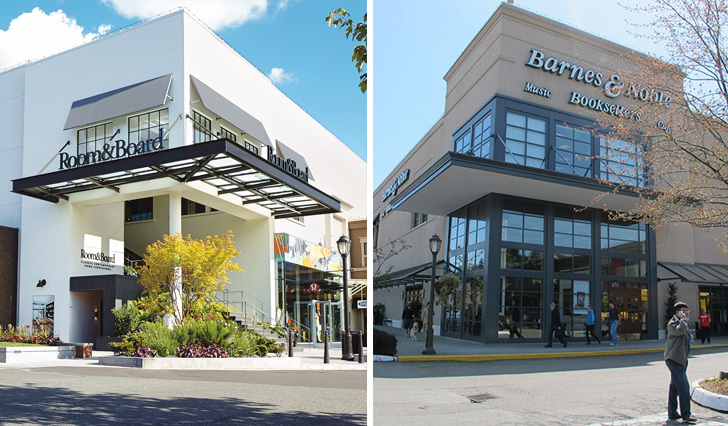 Our Seattle showroom replaced a first generation Barnes & Noble store that went out of business. 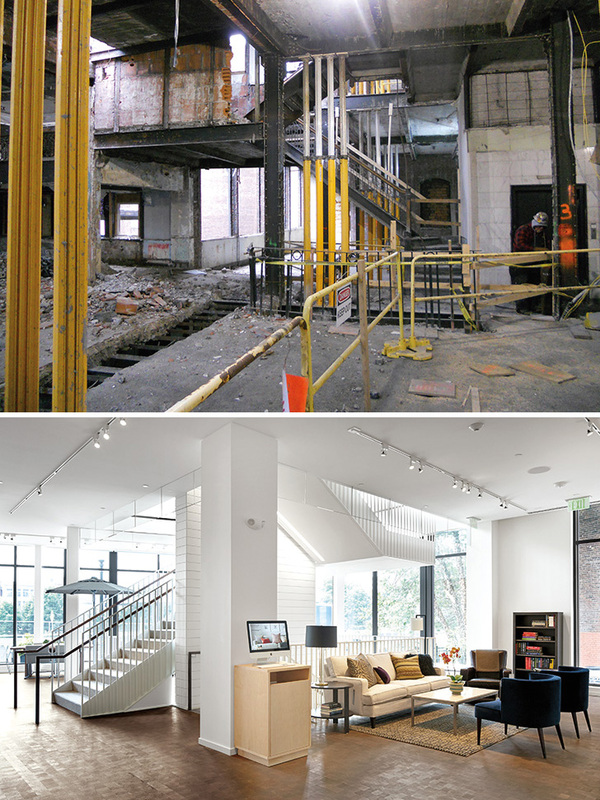 Located on the second floor, we deconstructed a corner of the building to create a dramatic entry. We also added windows and skylights to bring in more natural light. To make it feel more like the Pacific Northwest, we incorporated a water feature, reflecting pool and lush landscape. 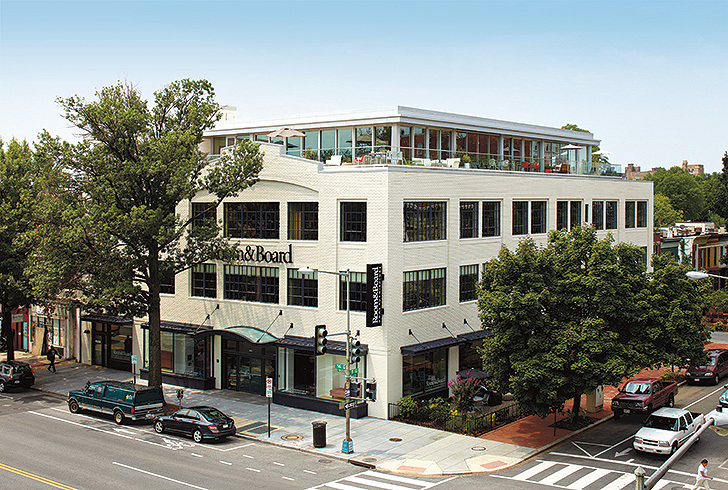 Our Washington, D.C. store transformed the neighborhood after it opened in 2010. 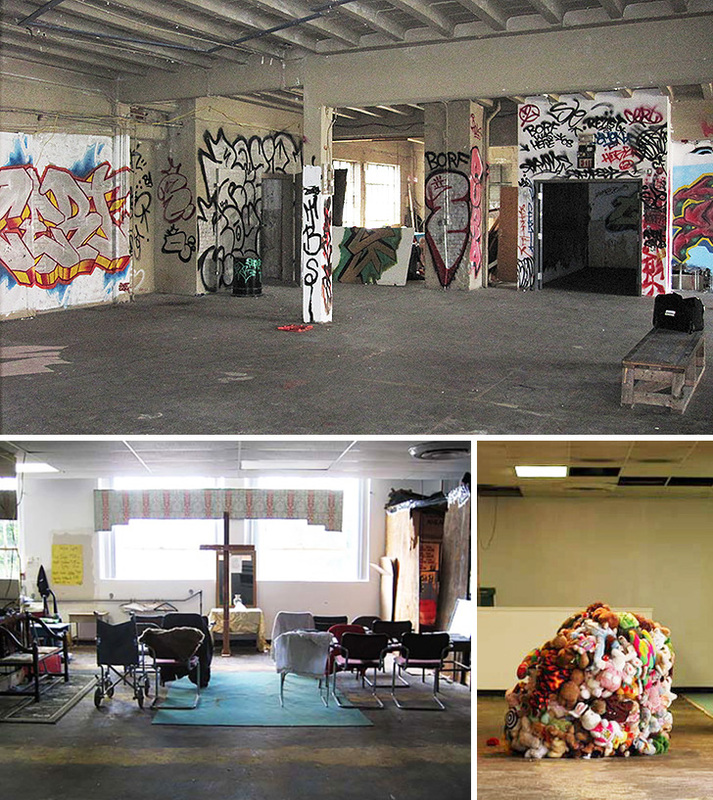 Initially built as a Model T dealership, our Washington, D.C. showroom was used as a church before it sat empty for several years with cinder blocks in the windows and graffiti on the walls. Keeping as much of the original structure as possible, we built a new façade and a garden space for the community’s enjoyment.